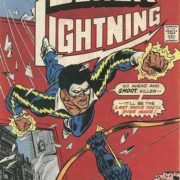 A Black Lightning creator reunion and a new comic book series are happening this weekend. 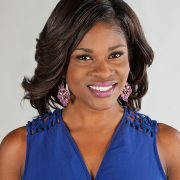 Edwina Findley is joining the cast of Black Lightning in a recurring role as Tobias Whale’s sister Tori. 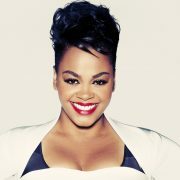 Jill Scott will be playing “Lady Eve” on The CW’s Black Lightning series.